The Dose Excellence Program (DEP) is the largest global dose optimisation program for computed tomography (CT), recognised by the European Society of Radiology. 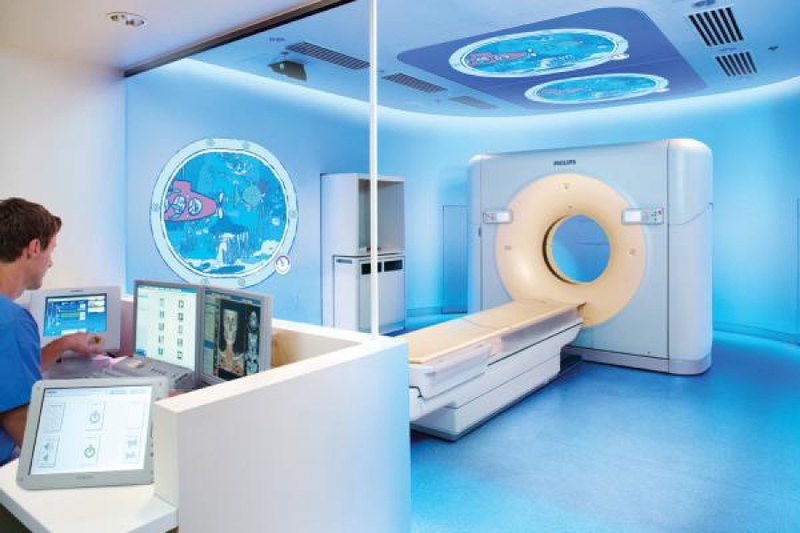 We have developed a standardised set of CT protocols to take comparable images across our network allowing us to optimise the radiation dose patients receive while ensuring appropriate image quality. In this respect, we have achieved an average of 40% reduction of the dose level in CT scans across our network, in the same maintaining diagnostic confidence. This care standardisation program enables Affidea to be the most represented provider of imaging services on the Eurosafe 'Wall of Stars', celebrating best practice in radiation protection.